Connect with schools across Europe, enrich digital learning and support cultural awareness​ – over half a million teachers have registered on eTwinning, making it the world’s largest community of teachers. 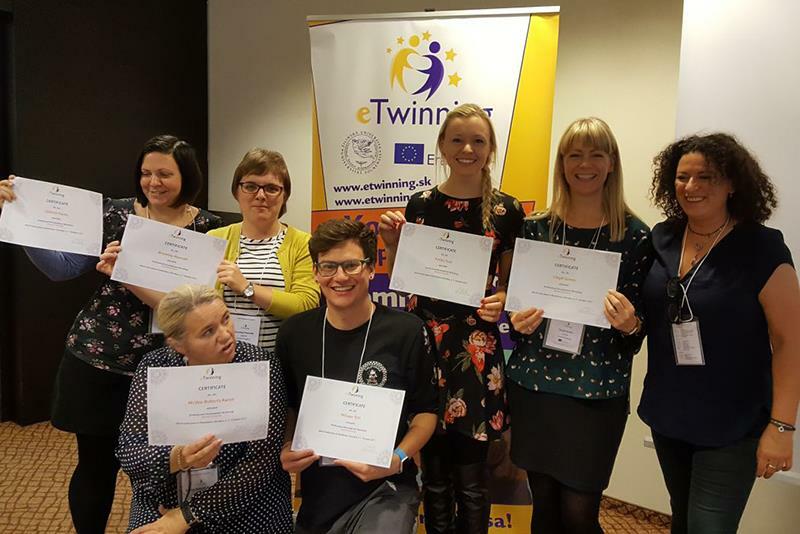 The eTwinning website offers a safe, online environment to connect and collaborate with schools in over 40 countries. 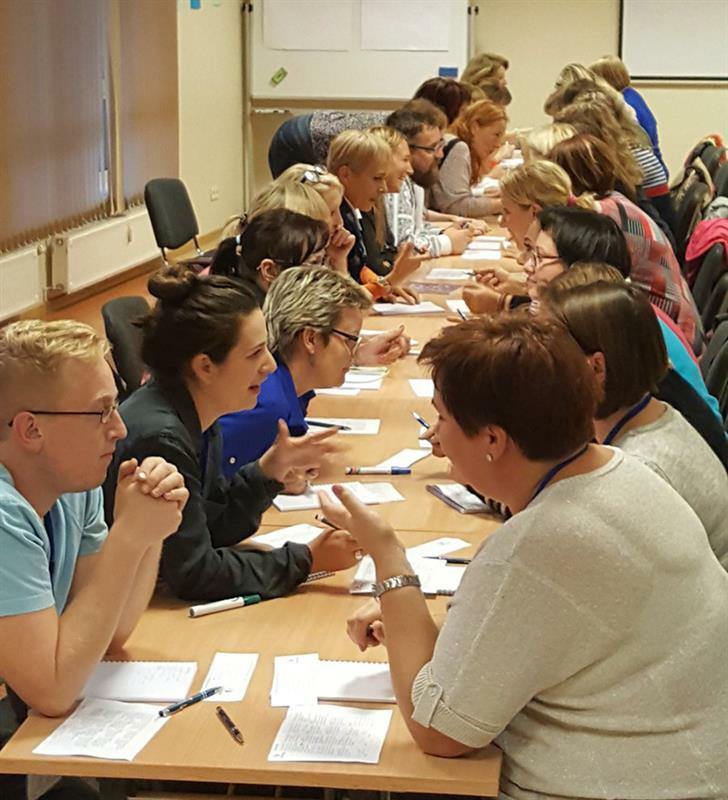 Applications are now open for UK primary school teachers to attend a fully-funded 2-3 day professional development workshop in Greece, Slovakia or Latvia. It’s free to be part of the eTwinning community. UK teachers who register before 31 March 2018 will be posted resource packs for the whole class. €30m of Erasmus+ funding is available to UK schools in 2018. At these workshops, teachers will be able to connect with other teaching professionals, including those who are interesting in applying for Erasmus+ funding. “Having the opportunity to share experiences (and challenges!) with teachers from so many different countries brought about a real sense of unity”. Hannah Bromley, International Coordinator, Beecroft Garden Primary School, London. “The workshop was incredibly well organised and delivered a breadth of expertise from psychologists, sociologists and teachers on the theme of inclusion. For me, the most impactful workshop was hosted by Slovakian teacher, Katarina Hvizdova, and explored using eTwinning with gifted and talented children. Her examples of projects by 10 year old pupils were inspiring, demonstrating the heights children are able to reach using ICT when they are provided with exciting, motivating opportunities”. Suzi Finlay, Moneyrea Primary School, County Down. Einir Jones, Headteacher, Ysgol Carreg Emlyn. UK teachers who sign up to eTwinning before 31 March 2018 will receive eTwinning wall maps, homework and passport challenges and an e-safety i-patch for the whole class via post. eTwinning is co-funded by the Erasmus+ programme of the European Union and is managed in the UK by the British Council.